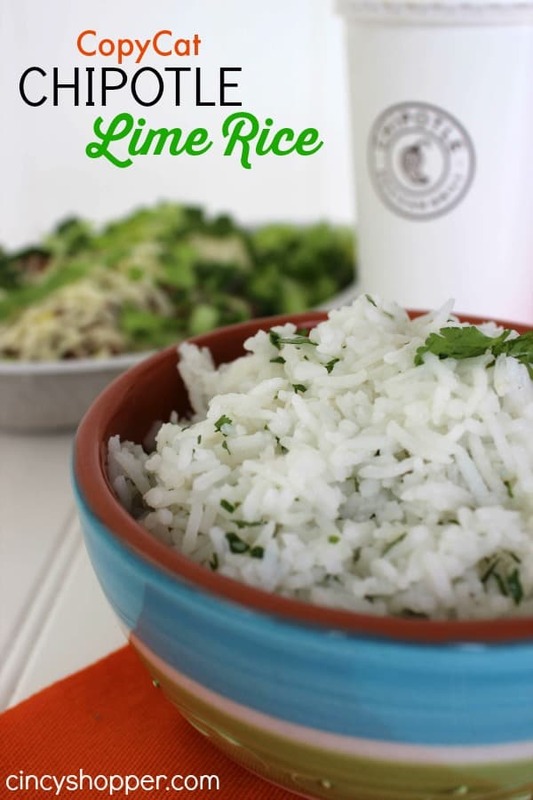 If you are a fan of Chipotle you will love having this CopyCat Chipotle Lime Rice Recipe to enjoy the same great taste at home. The hubby and I absolutely LOVE heading to Chipotle to grab a burrito. Unfortunately the budget does not allow for it as often as we could hope for ha ha! We are both fans of the Chipotle Lime Rice. The flavors are amazing. I am not much of a rice fan ordinarily but I am a HUGE fan of Chipotle Lime Rice. 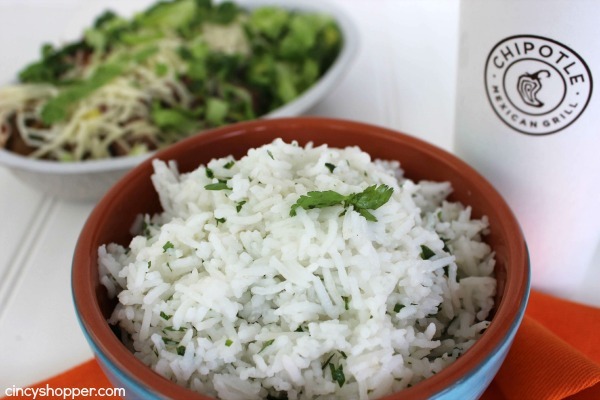 This CopyCat Chipotle Lime Rice Recipe is a great side with just about any meal. Since I perfected this rice today, I plan to spend my weekend figuring out the Chipotle Barbacoa Recipe to share with you early next week. 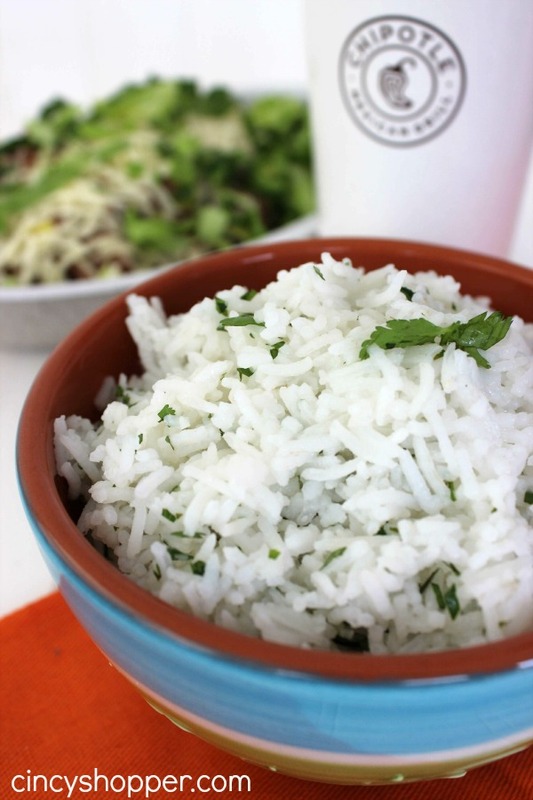 There is nothing better than Chipotle Lime Rice and Barbacoa. YUM! Are you a Chipotle Fan too? Does it break your budget? If we feed the whole family at Chipotle I can easily spend a weeks grocery budget. YIKES! Making Chipotle at home will allow us to enjoy the flavors much more frequently. 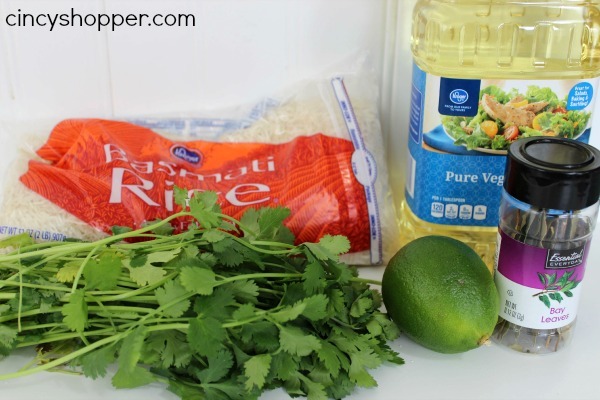 The ingredients are quite simple for this Chipotle Lime Rice Recipe. The addition of the bay leaf is what really makes the flavors spot on so be sure to not leave that ingredient off your list. 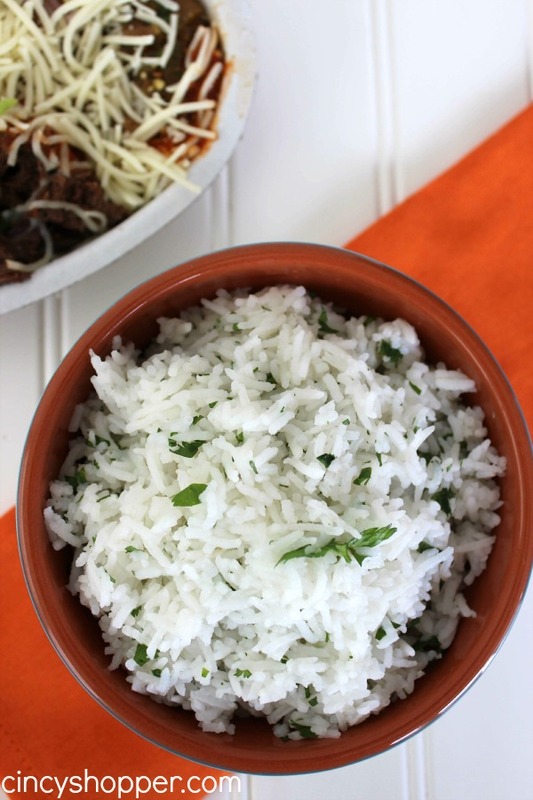 Would regular white rice work? I used regular white rice, and it works fine. OMG this is delicious! It is a perfect dupe and my husband and I – not regular cooks at all — enjoyed shopping for the ingredients and spending the time cooking AND SMELLING the fruit of our labor as it cooked…. The whole house has a wonderful “people actually cook here” odor! I LOVE IT! The results were incredible, and will keep us in Carnitas for a week. 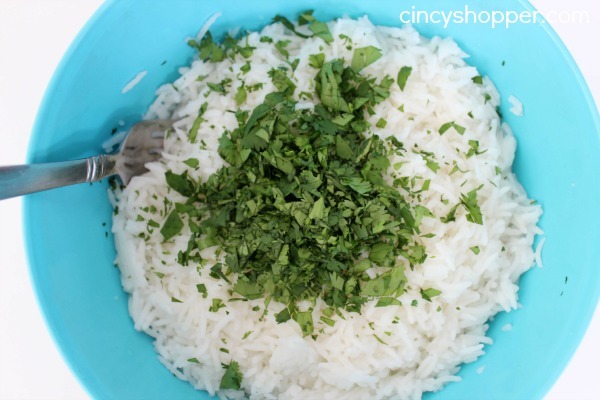 Yummy rice, Iadded some dehydrated onion flasked and substituted dried parsley and green goddess flakes from pensky’s spice company– umm yummy. Going back for seconds. Thanks for sharing.